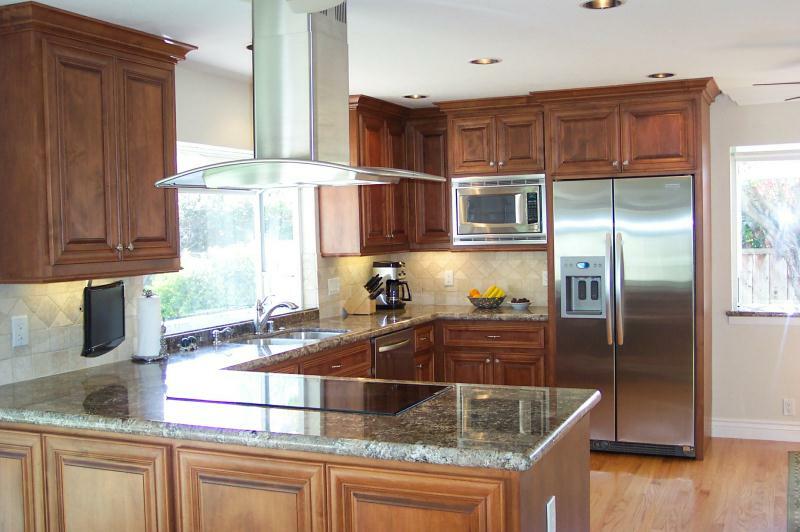 Granite Countertops brings added value to any kitchen. 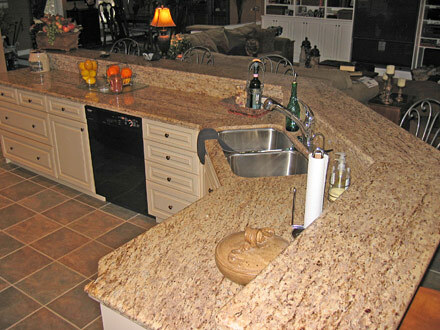 We offer both cost effective and high end countertops to fit your budget. There is a huge selection of natural stones from all around the world and we get you the best pricing. Apollo Bath & Design do it right the time. 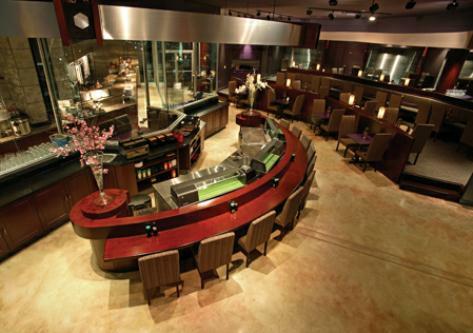 Whether you're looking for just marble or a full marble installation or remodeling for a Commercial or Residential Kitchen & Bath can help. Please feel free to request a free in home or office consultation. 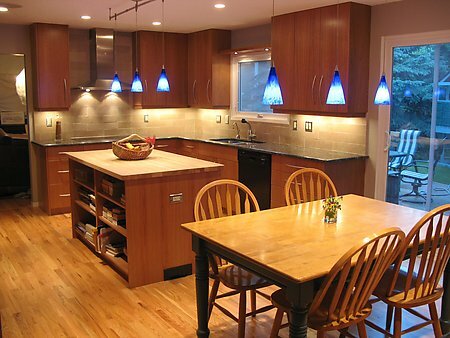 Our Licensed General Contractor, Mike Bickford will be there to make your dreams a reality.